On Tuesday we went to the hall to have Team Assembly. 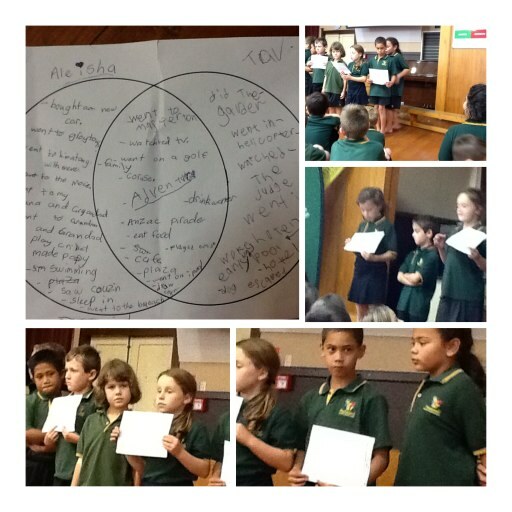 Our class showed our holiday Venn diagrams. We compared our holiday with a buddy.